Why St Kitts & Nevis Real Estate? St. Kitts and Nevis (formally: The Federation of Saint Christopher and Nevis) is a federal two-island country in the West Indies, located in the Caribbean island group the Leeward Islands. 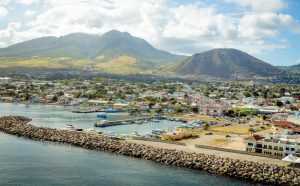 As one of the most geographically and economically attractive destinations in the Caribbean today, the St. Kitts & Nevis real estate market is a robust market relatively protected from global fiscal concerns. Additionally, the St Kitts & Nevis Citizenship by Investment Program in St Kitts & Nevis real estate makes the market attractive too. Subject to government approval in the form of the Alien Land Holding License, overseas buyers are free to own land or property on the St. Kitts or Nevis islands. Qualifying properties valued in excess of US$400,000 can enable a purchaser and their family to acquire St. Kitts and Nevis citizenship for life. 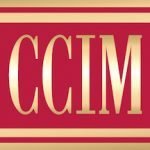 This citizenship by investment program in St. Kitts and Nevis is very well established; it’s the oldest prevailing economic citizenship program of its kind. Those who wish to benefit from the program can choose to invest in the Sugar Industry Diversification Foundation instead of real estate. The government is committed to enabling a diversified economy through programs such as this. In 2011 the IMF named St. Kitts and Nevis the country with the second highest gross national debt in the world at 200% of its GDP. A commitment to debt restructuring and economic diversification has helped turn the nation’s economic fortunes around in a relatively short space of time. Tourism is essential for the ongoing financial strength of the Federation, and according to the World Travel & Tourism Council the direct contribution of the sector to GDP is increasing year-on-year, and will continue to increase by ~6.3%pa to 2024. Tourism and the economic citizenship program drive the successful and somewhat exclusive real estate industry, which is further supported by a favorable taxation environment. 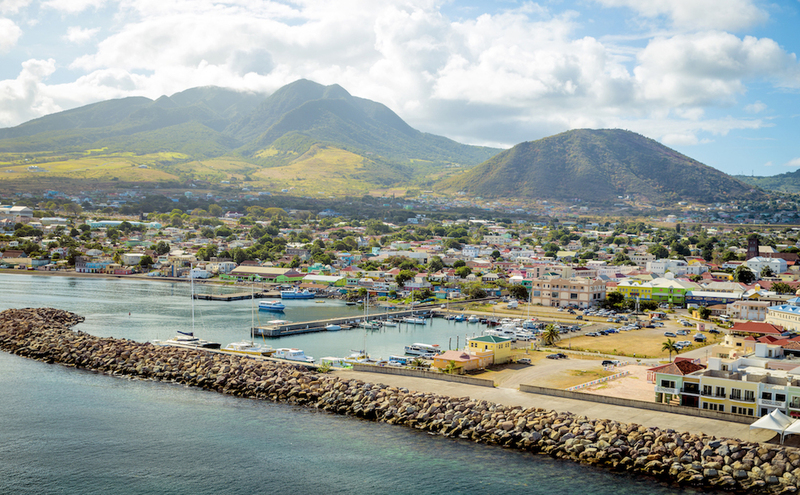 Compared to other Caribbean islands, overall real estate prices in Saint Kitts and Nevis remain low for the region. This provides room for capital appreciation. As the islands develop their tourism offering and enjoy increased accessibility, so the potential to profit from leasing real estate acquisitions is growing. Please contact our St Kitts & Nevis buyer’s agent for prices of real estate for sale in St Kitts and Nevis, as well as current rental rates. Foreign buyers who wish to buy real estate on the islands of St. Kitts or Nevis usually have to obtain an Alien Land Holding License, which costs 10% of the land or property’s value. This license is non-transferable, can take up to 3 months to process, and can only be applied for once suitable real estate has been located. To encourage investment in the real estate market in certain specific parts of the twin islands, the government provides exemptions to the requirement to obtain the Alien Land Holding License sometimes. There are currently some exemptions in the South East Peninsula and Frigate Bay areas: buyers should inquire in advance of making an offer to purchase however, and should not assume they will qualify for an exemption: i.e., the additional 10% charge should be expected. Because of the requirement to obtain this license, the purchase process is relatively lengthy and includes an additional 2 – 4 month closing period. Buyers are strongly advised to retain local legal representation, especially if they are applying for citizenship through a qualifying purchase. Round trip real estate costs in St. Kitts and Nevis are high making the islands less appealing for speculators seeking fast profits. This bodes well for the long-term stability of the market however. Buyer’s costs: 10% Alien Land Holding License, legal fees of between 1 and 2.5% and 0.5% Land Assurance Fund. Vendor’s costs: Stamp duty of between 5 and 18.5%. Realtor commission 6%. The good news is there is no capital gains tax on the resale of real estate held for at least 1 year, (properties resold within a year are subject to a 20% capital gains tax charge against which there are no qualifying deductions). 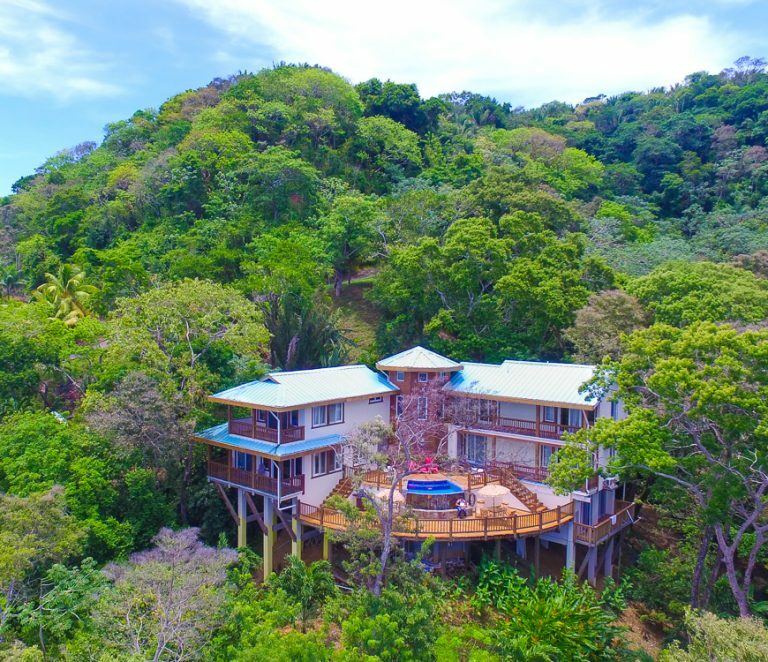 The tourism rental market is relatively young compared to much of the rest of the Caribbean region: the natural appeal of the islands and their increasing accessibility from North America and the UK is advancing this prospect. Rental income can be enjoyed tax free, although there is a 10% withholding tax on rental income paid to non-resident individuals or companies. There is no inheritance tax applicable, and locally there is no income tax for residents and citizens either. The rental market is pro-landlord, with rental rates freely negotiable and evictions easily possible. For those wishing to target the tourism market there are increasingly options coming to the market to purchase fully managed real estate. Since the creation of the Citizenship-by-Investment program in 1984 the St Kitts & Nevis real estate market has largely been driven by demand for qualification for this program. 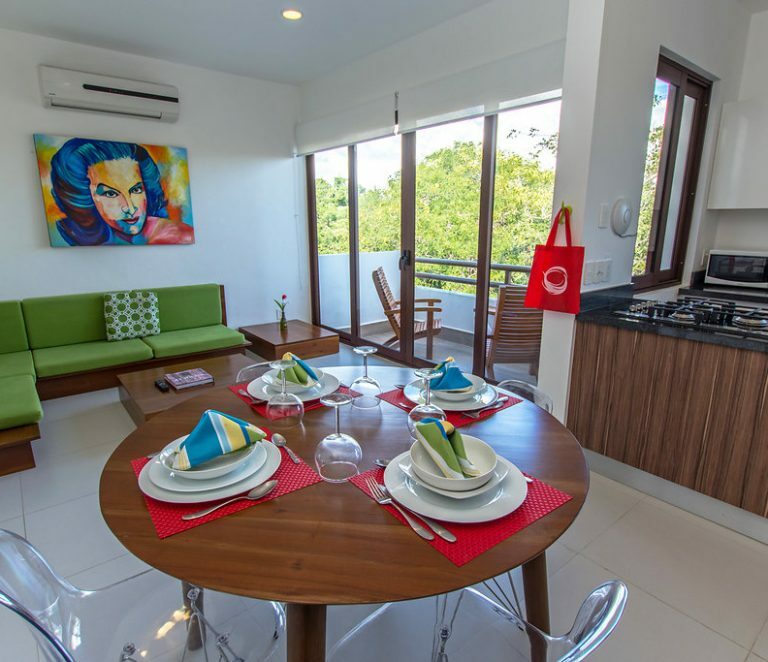 However, the development of the tourism market on the islands is now a second driver to the real estate market, and values and yields have been increasing modestly and sustainably. In its simplest form the citizenship program requires applicants to make a qualifying economic contribution to the country; in exchange they and their families will be granted full citizenship. Qualifying investments are either a spend of a minimum of US$400,000 on real estate in one of the government’s approved developments, or a contribution of a minimum of US$250,000 (for a single applicant) in the Sugar Industry Diversification Foundation (SIDF). For the real estate option, government fees and taxes are payable. Part II, Section 3 (5) of the Citizenship Act 1984 contains the regulations and criteria for the citizenship by investment program; these criteria can be altered and set by a cabinet decision. Real estate purchased for the purposes of qualification for the program cannot be re-sold for at least 5 years. If re-sold following that period the next buyer can also apply for and qualify for citizenship. Please contact us for the most up to date list of approved real-estate developments. Note: a due diligence fee of US$4,000 is payable per dependent aged 16 or older. Certain documents are required in addition to the investment; these include but are not limited to a reference, medical certificate and police certificate. The processing time for qualification is currently relatively lengthy at between 4 and 6 months, however work is underway to streamline this because the program is so critical to the nation’s ongoing economic strength and diversification. Benefits for qualification are many. They include obtaining dual citizenship, and the acquisition of citizenship not being reported. Additionally, citizenship is for life and can be passed to future generations by descent. Citizens of St. Kitts and Nevis are issued with a passport which allows visa-free travel to more than 120 countries and territories worldwide including all of the EU. Citizens also have the right to take up unlimited residence in St. Kitts and Nevis, as well as in most of the other Caribbean Community (CARICOM) member countries. Finally, one of the most appealing benefits is the fact that a qualifying individual is not liable for taxation as there are no direct personal taxes whatsoever in St. Kitts and Nevis. Please contact Jamie Alleyne – our Caribbean Economic Citizenship Agent for more information on the St Kitts & Nevis Economic Citizenship by Investment in real estate. 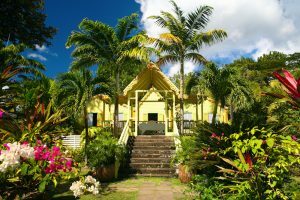 St. Kitts Real Estate: more than a quarter of the island of St. Kitts has been designated a National Park, and its lush tropical rain forest is actually increasing in size as a result. The island enjoys incredible biodiversity: untouched dive sites and rich beds of coral surround it, and it’s inhabited by fascinating and varied wildlife. With stunning beaches, beautiful mountains, a fabulous climate and exceptionally friendly people, it’s no surprise that the tourism and lifestyle appeal of St. Kitts is rapidly increasing. 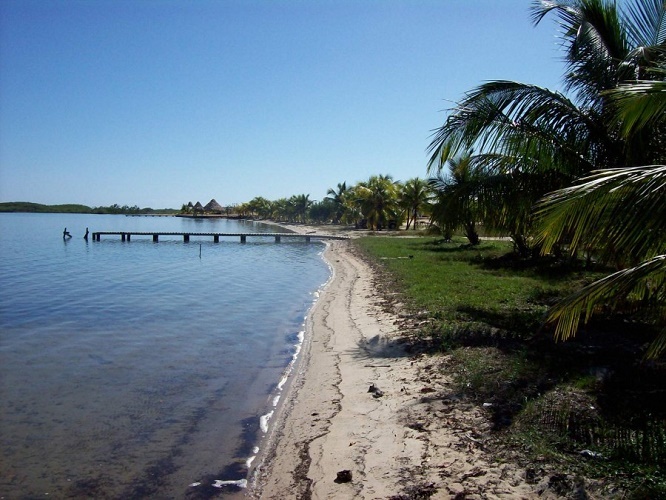 Driving this is the fact that the islands are underdeveloped for the region, meaning that they retain their charm and natural attraction, have not been spoilt by poorly planned real estate developments, and are relatively affordable for the Caribbean region. In addition, the islands’ accessibility from North America, the UK and Europe has recently improved. Since the closure of the sugar industry in 2006 the government of St. Kitts and Nevis has made a clever strategic decision to shift their visitor demographic towards the higher end of the market; since then there has been steady but strong inward investment into St. Kitts and Nevis, driving up the sophistication of the destination. One of the most recent commitments came from Park Hyatt, whose inimitably luxurious development at Banana Bay on the South East Peninsula in the Parish of St. George on St. Kitts is due to open in 2016. The majority of the government’s approved real estate developments for the purposes of its citizenship by investment program are on St. Kitts also. In fact the Park Hyatt project is being part-financed by this: buyers can buy in from $430,000 for a limited partnership share in the Park Hyatt project and potentially qualify for citizenship. 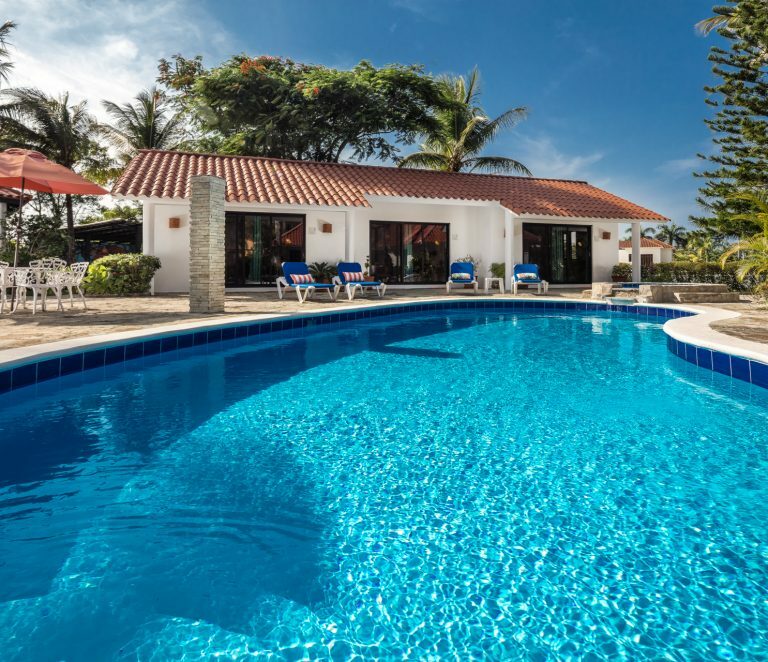 Alternatively buyers can choose from single family homes and villas, real estate in gated resorts and communities, land for personal or commercial development, or even just buy a simple condominium if preferred. 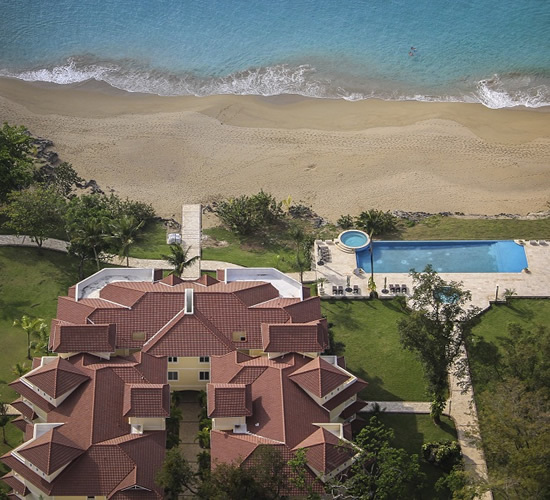 Nevis Real Estate: the island is separated from St. Kitts and the capital of the Federation Basseterre by a shallow 2 mile channel called “The Narrows.” Access is via a car ferry, taking just 25 minutes from St. Kitts. The island is equally as beautiful as St. Kitts, if not more so because it too has managed to avoid any of the over development of the rest of the Caribbean islands. Having said that, Nevis is certainly not a backwater by any means; it has luxury hotels, high-end beach clubs, a golf course and excellent restaurants. What’s more, it’s home to a number of the government’s approved developments for the purposes of its economic citizenship program as well. 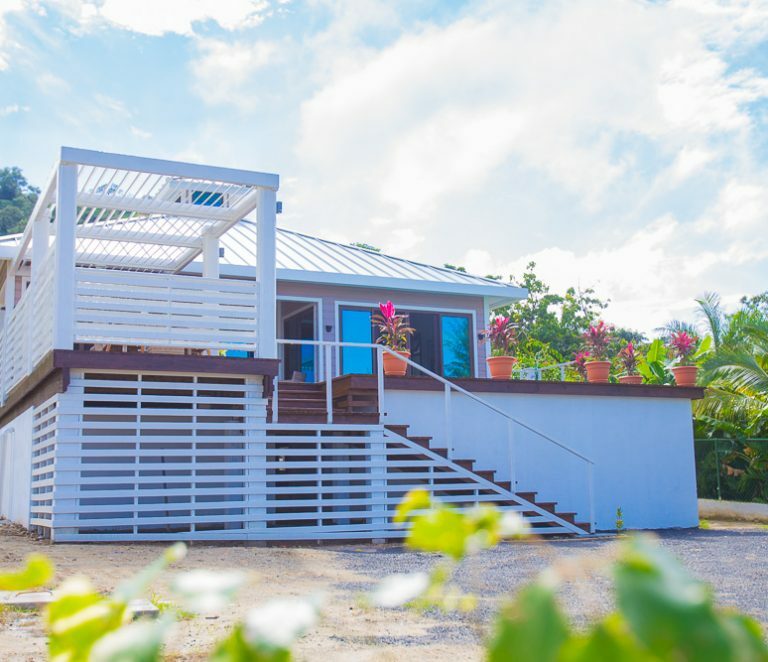 Prices for real estate on Nevis are slightly higher than on St. Kitts for comparative homes, simply because of the island’s even greater exclusivity. Register as a seller if you have property for sale or rent in St Kitts and Nevis and want to list your property for free. Contact our St Kitts & Nevis real estate buyer’s agent and St Kitts & Nevis Economic Citizenship agent to find exactly what you are looking for.